First up we hear from Bob Nakasone about STEM Education and Research in Okinawa and Hawaii, and an upcoming event focused on the topic at the East West Center. Then we learn about the state’s Creative Lab Hawaii program, and the making of the movie Kuleana, opening in theaters on March 30th. 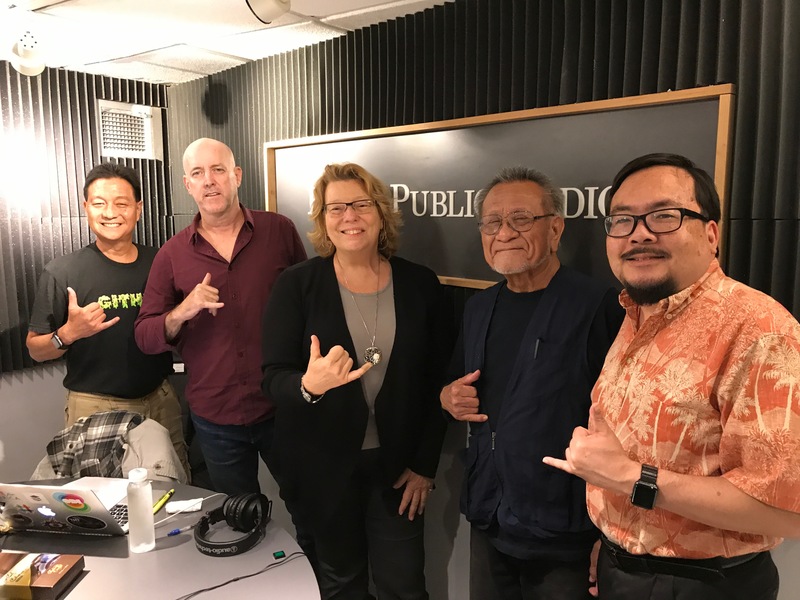 Georja Skinner and Brian Kohne join us to talk about movie making in Hawaii.